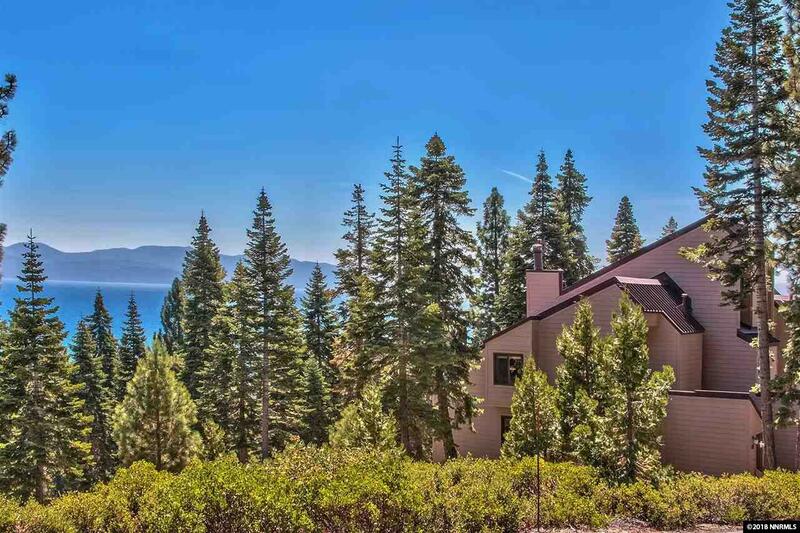 Fabulous end unit lake view condo located in the desirable Carnelian Woods. Recent upgrades include new kitchen cabinets, countertops, appliances and flooring. 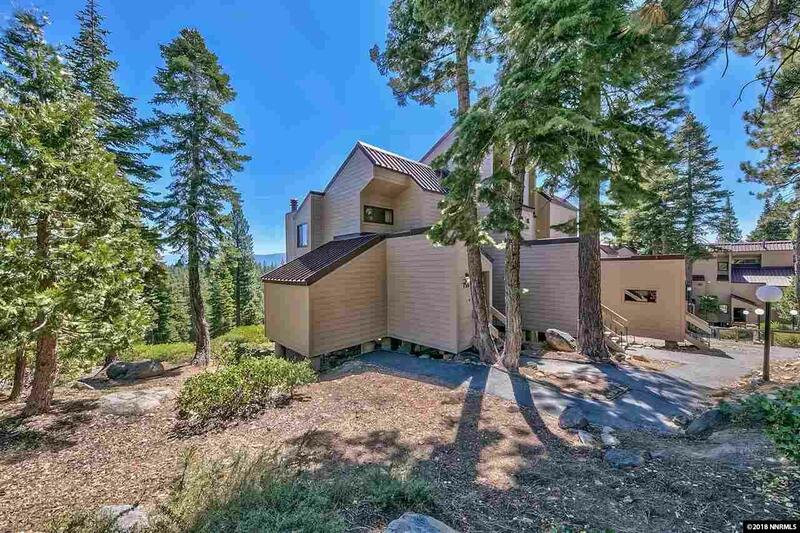 Enjoy sitting on the deck and taking in the private forest setting and gorgeous views of Lake Tahoe. 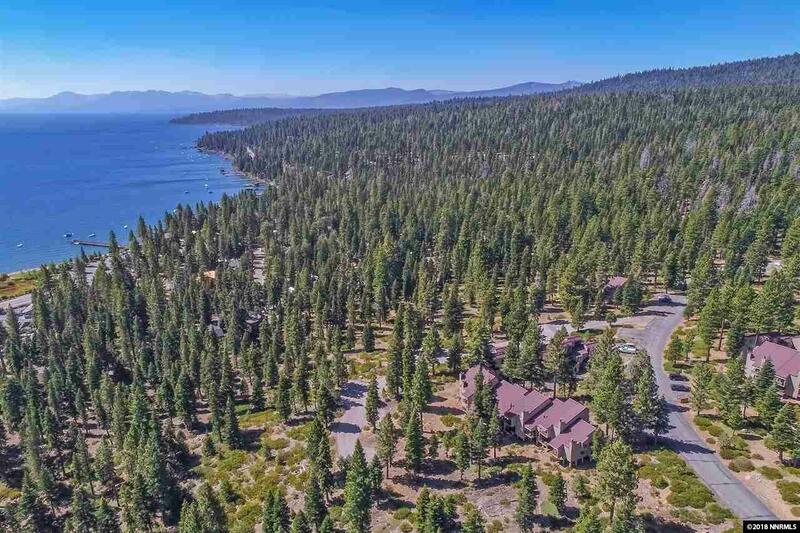 Carnelian Woods amenities include swimming pool, hot tubs, tennis, volleyball and bocce ball courts, a fabulous clubhouse and acres of natural forest. 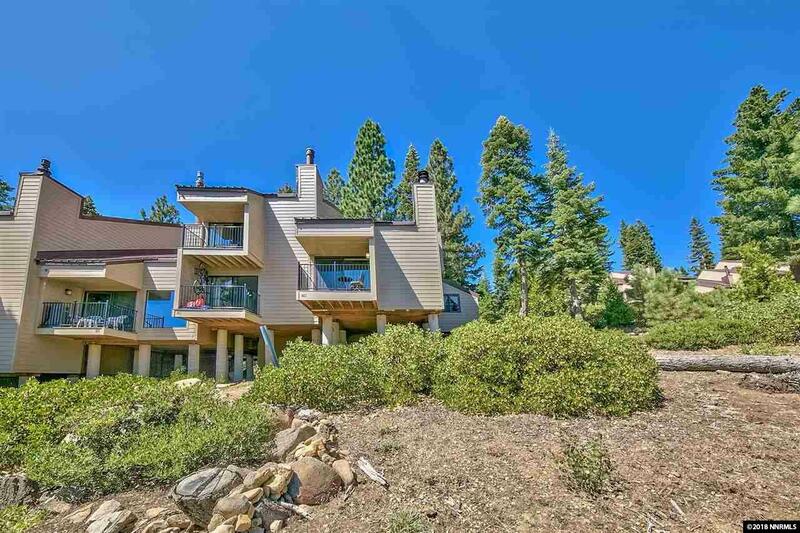 Enjoy your Tahoe Lifestyle with convenient access to all that Tahoe has to offer.